Resident Evil 0 reveals the truth behind the Mansion Incident, the catalyst for the entire storyline of the Resident Evil series. 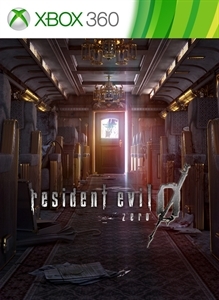 This remastered version takes the story and gameplay of the original and adds stunning HD graphics, 5.1 channel surround sound, optional modernised controls and widescreen TV compatibility. Check out the first trailer and get ready to return to the origins of evil.